﻿ How To Remove Eye Makeup ? 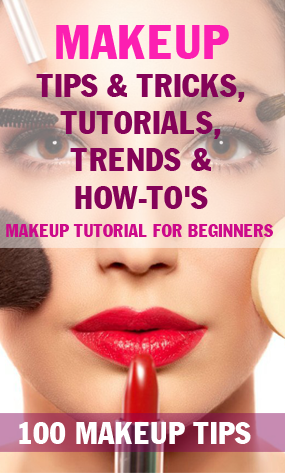 Makeup & hair tutorials - 24hEye Makeup Tutorial Makeup Makeup TutorialsHow To Remove Eye Makeup ? How To Remove Eye Makeup ? 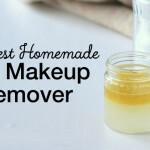 If you are investing in makeup products, please ensure to pick up a high-quality makeup remover. 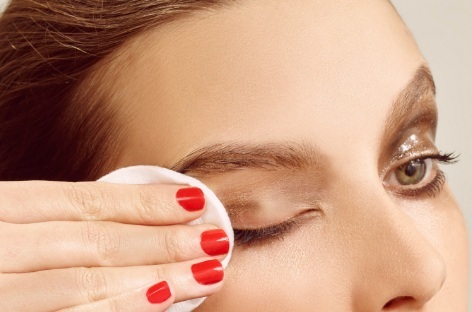 This is the most popular way to remove your makeup. However, besides this, there are other ways like using coconut oil or some baby shampoo. Note: Please don’t use your face wash to remove your eye makeup. The eye area is rather sensitive, and this will only result in dryness and your lashes falling out. Before you hit the wash-basin to remove your makeup with water…wait! Use wet wipes to remove all your makeup before you actually wash your face. Don’t rub or apply too much pressure while you are going in with the wipes. Use minimum pressure and gently wipe away. You can use a cotton ball and dab some eye makeup remover and wipe with it as well. In case you run out of makeup remover or want to use something more natural, just take some coconut oil between your hands and slather it across your face and eyes, leave it on for a while and then gently remove all traces of the oil using a cotton pad. Dab on some toner to close the pores, moisturize and dab on some under eye cream to provide relief to the region. Method 2: Removal of Eye Makeup Using Baby Shampoo? Remove makeup from the rest of your face. Splash water on your face, concentrating on your eyes. Pour some baby shampoo onto your palm and work out a rich lather. Apply this on your eye and make to and fro motions. Splash water again to remove the soap content. Wash your face using a mild face wash. Follow your CTM routine – it’s essential to use a toner after washing your face, as it helps close the pores and makes skin healthier. A toner is also known to reduce blemishes. Dab on a good moisturizer. 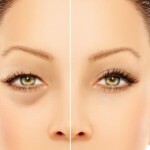 An under eye cream makes the skin supple and helps you avoid eye bags and dark circles. Remember, the baby shampoo might not be effective where long stay eye makeup products have been used. 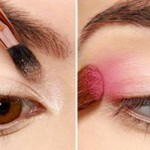 Makeup Tutorial: How To Do Makeup Perfectly?